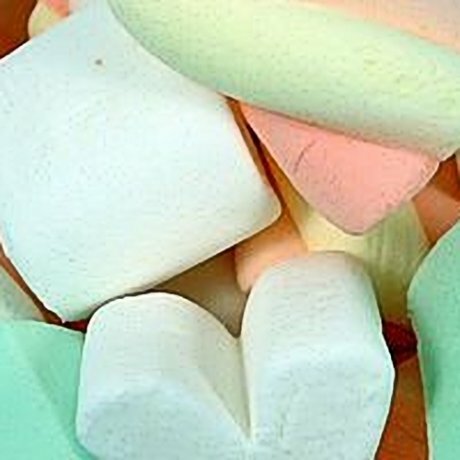 Marshmallow mix - we have hunted round and found the biggest, softest, squidgiest chewy marsh mallow cables and lumps!! Our old ones were good - these are out of this world! !